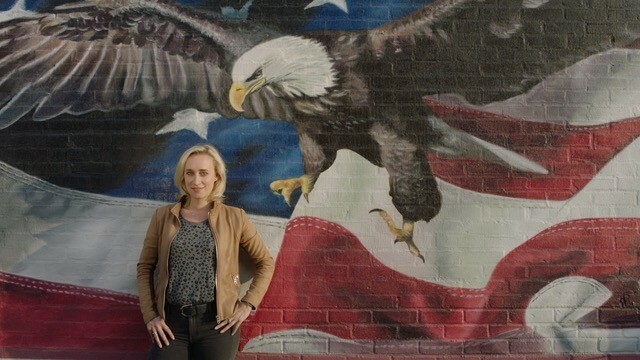 EVA's USA (or 'De Verenigde Staten van Eva') is a travel-documentary series about American born Dutch journalist Eva Jinek, who travels her home country from West to East to find out if the America she knows from her youth still exists. By talking to people from all walks of life, Eva tries to get a good insight in the current state of her motherland. I have been responsible for the content, the stories and characters and co-directed the first series. Bureau NY was involved in this series from start to finish: from pre-production, research and filming.